decided to recreate that clip using his LS 460. What this owner didn’t recreate is that LS460 sits as it is. bonnet. Hopefully, an Arizona owner will try again with same conditions! There was a new video of which they leveled the car’s bonnet to be flat. 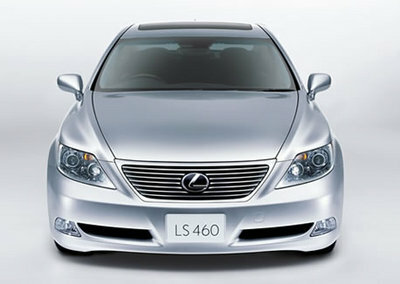 In both 1990 LS400 and current LS460 have been tested and succeeded! I feel their love in Lexus, really.